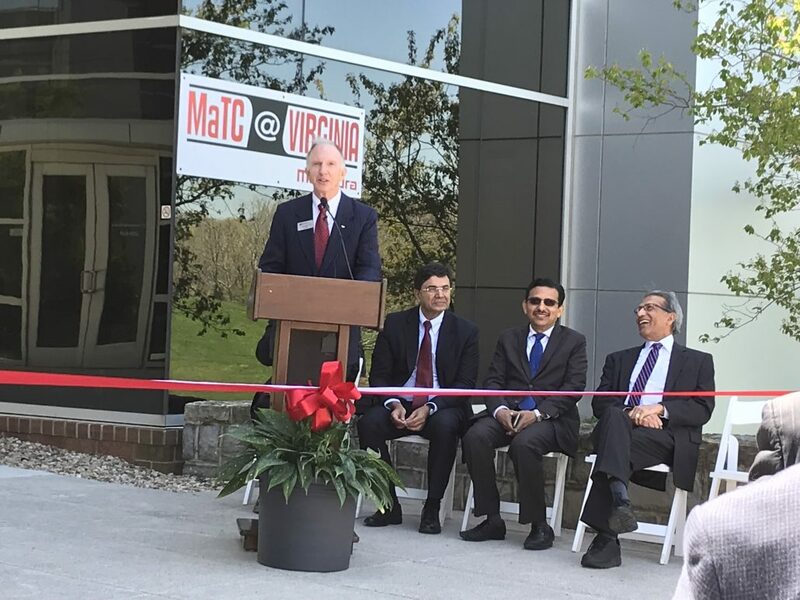 BLACKSBURG, VA – Mahindra Group, one of the world’s largest farm equipment production companies is expanding to Virginia’s New River Valley with an office at the Virginia Tech Corporate Research Center. The expansion was announced yesterday on-site at the VTCRC. It is now the largest internationally headquartered tenant in the park. Read more from Virginia Tech.